You’ve worked hard to provide your family and loved ones with a good life. In the event of your untimely demise, you may not want their standard of living to suffer. That’s one of the reasons you purchase life insurance. Life insurance helps ensure that the people you love will be provided for, even after you’re gone. 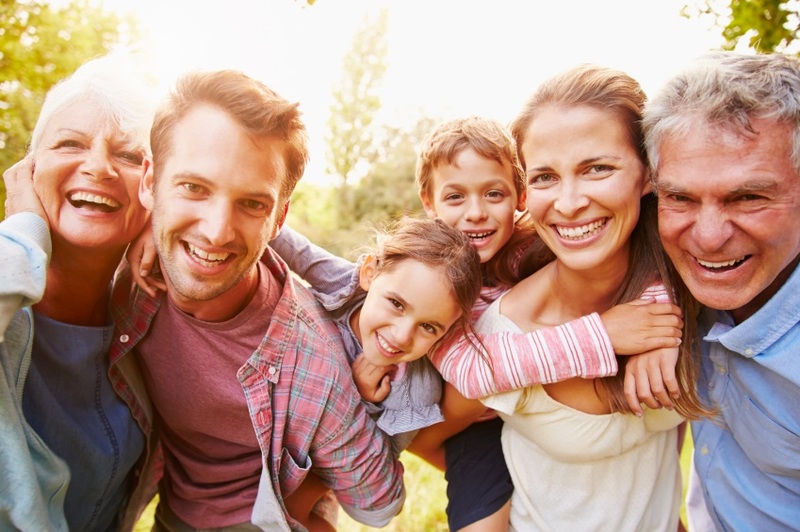 If you don’t have life insurance or don’t know if you have enough, we can help you. We can discuss your needs with you to determine if you should purchase term life Insurance or some other form of life insurance and we can market your program to a number of different insurance companies to make certain you are getting the best value.